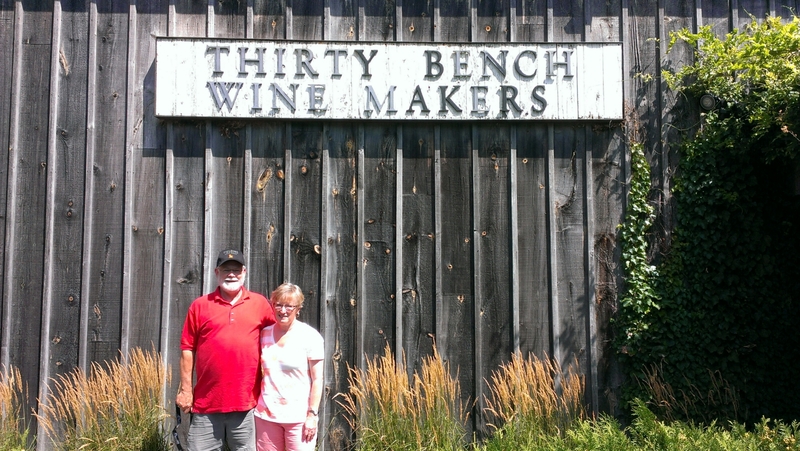 As a celebration of our 40th wedding anniversary we enjoyed a 2 day tour of wineries with close family members. Lots of wonderful food and wine; all round it was a great celebration. 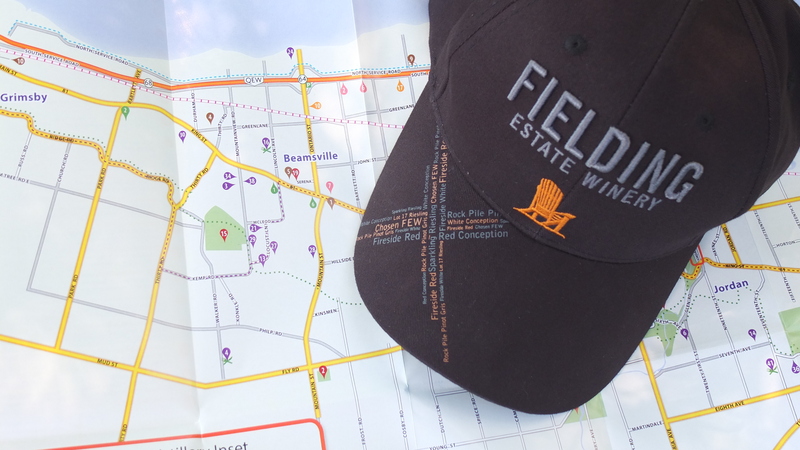 We visited Ravine Vineyard, Fielding Estate Winery, Megalomaniac Winery, Tawse Winery, Thirty Bench Winery, Flat Rock Cellars, Five Rows Craft Wine of Lowrey Vineyards, Lailey Vineyard. I had a personal preference for the red wines at Flat Rock Cellar and in particular the Seriously Twisted. But almost as good by my taste were the wines at Fielding. I do so love my new hat, it will be riding with me next month to the Pacific Coast so I must find a vineyard in California to show it off. Near the end of day wine touring we stopped to admire Comfort Maple, the oldest sugar maple tree in Canada. 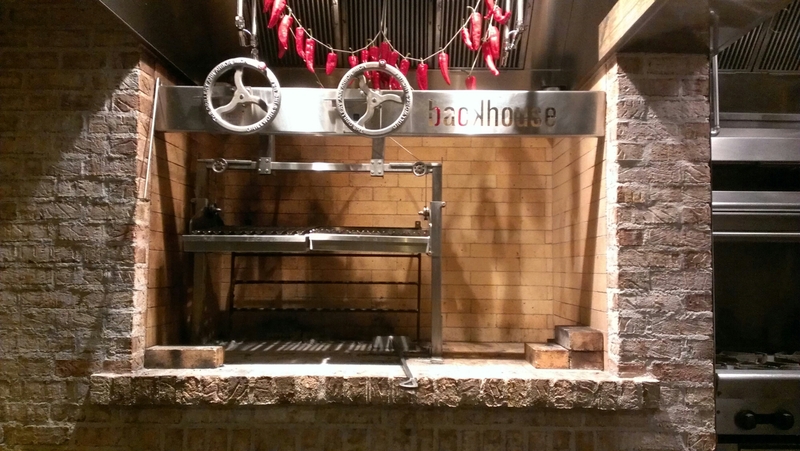 We ended the perfect weekend in Niagara on the Lake with a wonderful dinner at Backhouse. The owners Bev & Ryan and all their staff are the greatest !